DarkAge is a mature, fantasy fiction novel where Sword and Sorcery meets Medieval Fantasy. A group of friends playing a fantasy role-playing game, DarkAge, become trapped inside the game as their characters. Many of their past gaming decisions will come back to haunt them. They must battle wizards, demons, knights, giants, and the undead but find their most deadly foe is each other. Will our heroes find their way back home? Will they want to go back home? Come hangout at The Busted Skull Tavern, where the ale is cold and the wenches are hot. 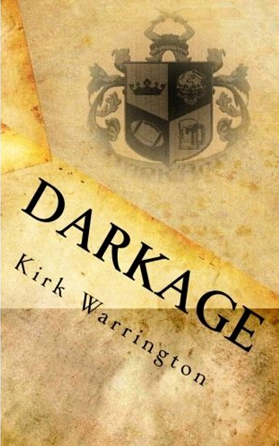 Buy DARKAGE now at Amazon.